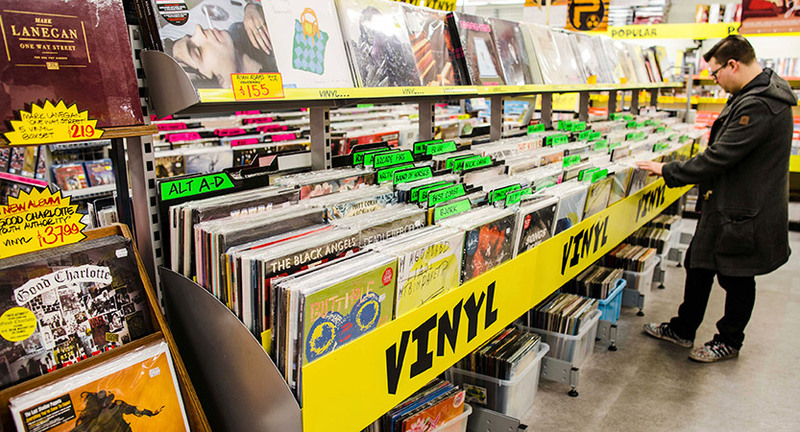 Go underground to find a world of entertainment. 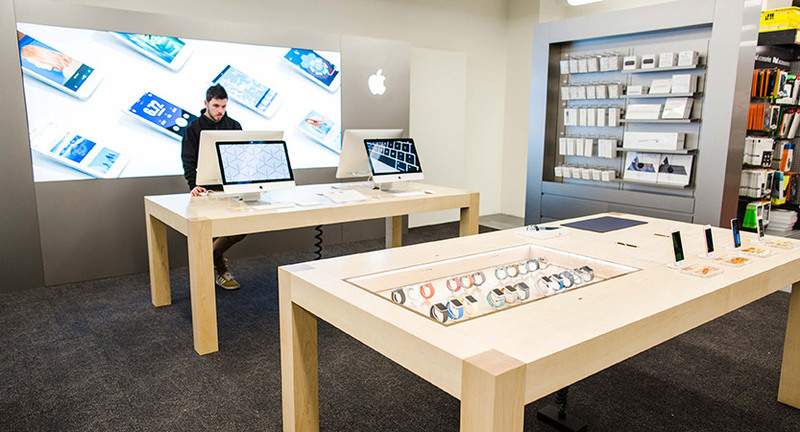 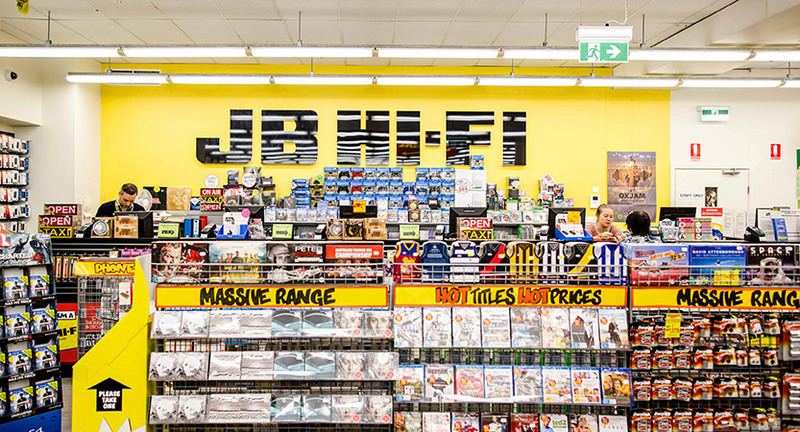 An institution for home audio, amusement and technology, JB Hi-Fi have been servicing Melbourne in hi-fi equipment and recorded music for over 40 years, and the basement store is one of their largest outlets. 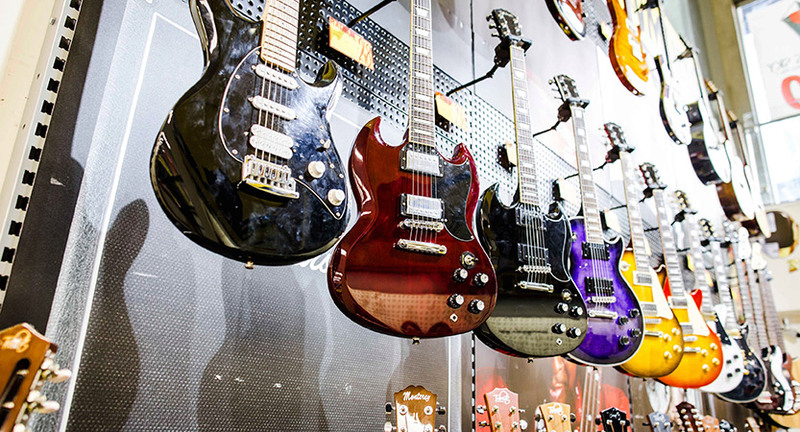 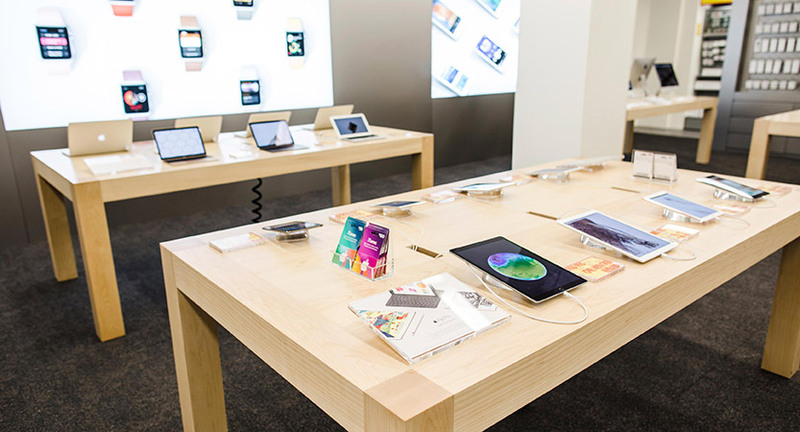 For computers and tablets, gaming consoles, cameras and equipment, car audio, phones and accessories, headphones and DJ equipment, even musical instruments – JB have it covered. 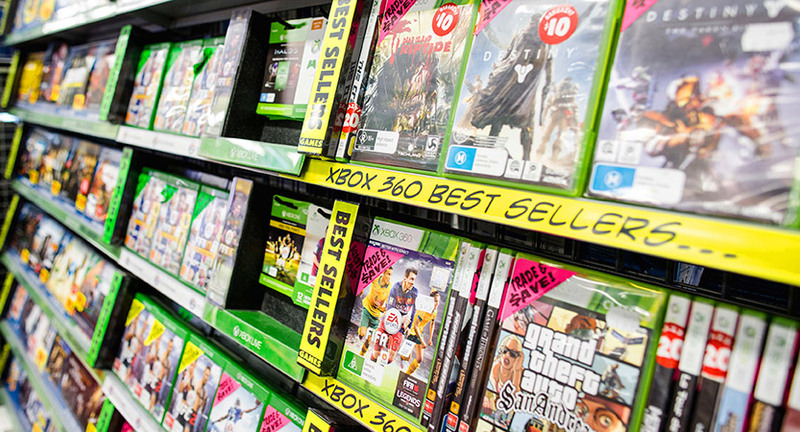 Get lost in the aisles of DVDs, blue-rays and CDs at Australia’s lowest prices. 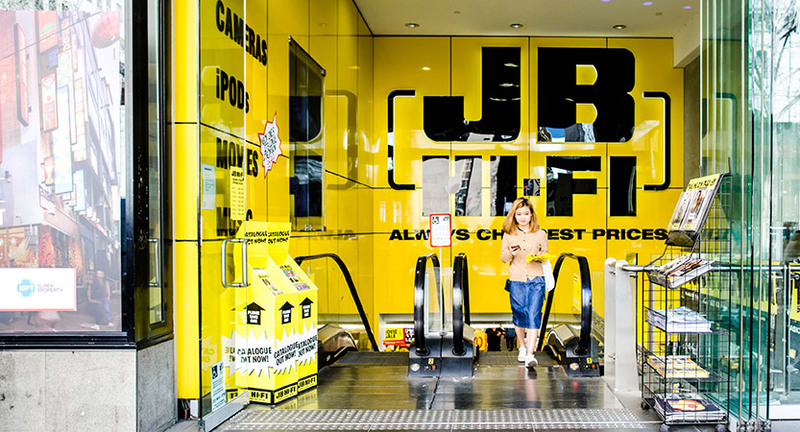 With expert advice and competitive prices, JB Hi-Fi is your one stop entertainment shop.